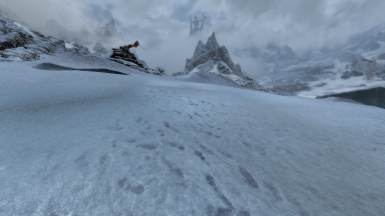 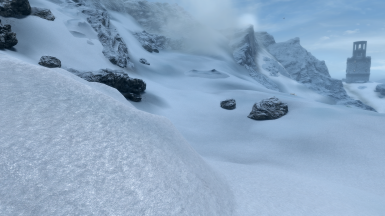 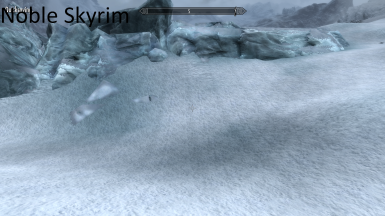 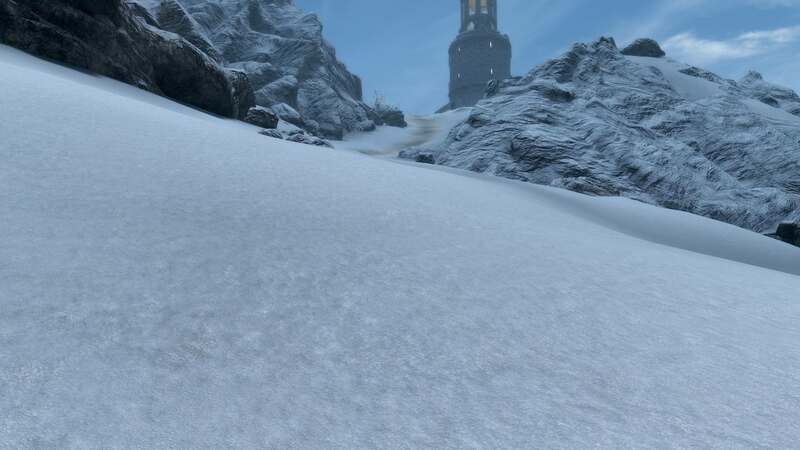 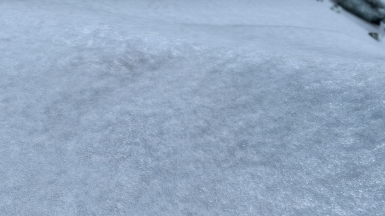 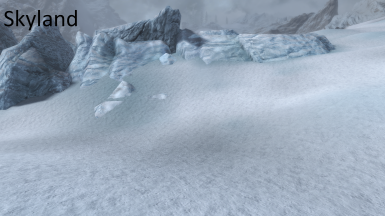 This mod is a rework of Sparkling Snow (Proof of Concept) by T4gtr34um3r to reduce tiling and whitewash while ensuring beautiful snow for weather mods such as Obsidian Weathers. 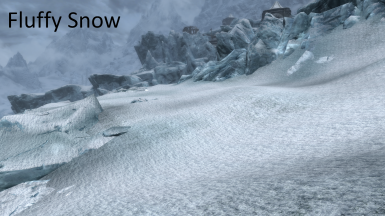 You may use the assets in this mod so long as you copy and paste this line into the permission section of your mod. T4 Snow Redone is a rework of Sparkling Snow (Proof of Concept) by T4gtr34um3r. I've repainted as well as adjusted brightness, contrast, shadows, and saturation to reduce tiling and whitewash while ensuring beautiful snow for weather mods such as Obsidian Weathers & Seasons.